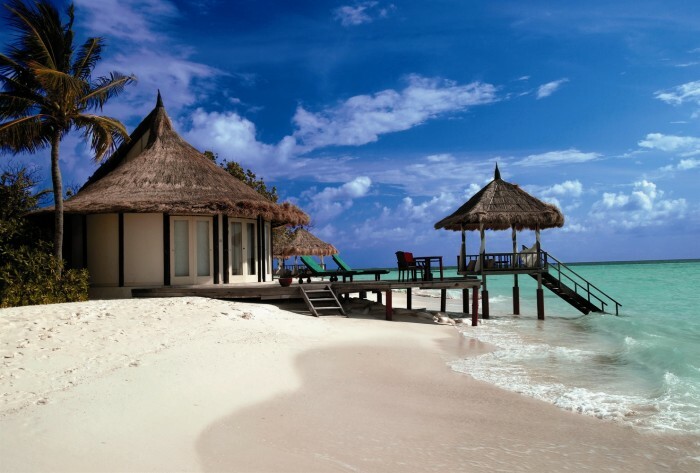 Offering world-class villas and international cuisine, immaculate understated service, and some of the best spas and sun-drenched tropical beaches anywhere on the planet, these luxury resorts are second to none for your ideal holiday or honeymoon. 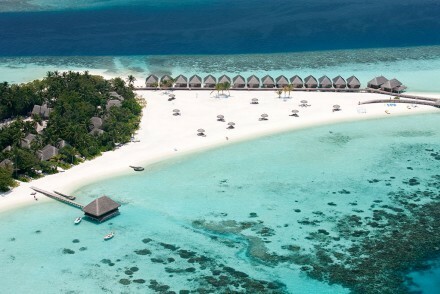 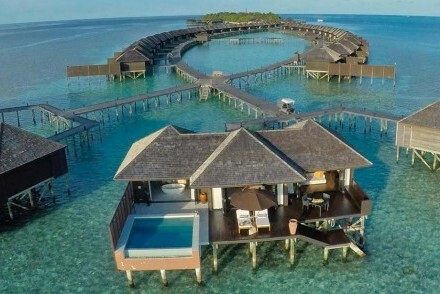 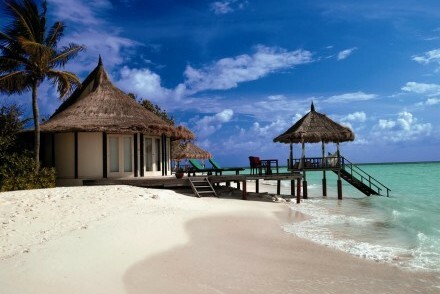 Opulence, extravagance, indulgence – Maldives is the ideal environment for the ultimate beach getaway. 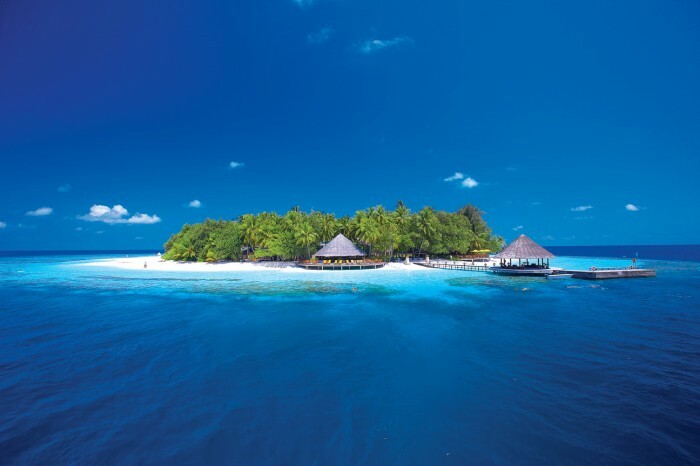 Cast away on a secluded coral atoll in the paradisiacal Maldives archipelago, you experience a sense of magic, romance and tranquillity that is second to none. 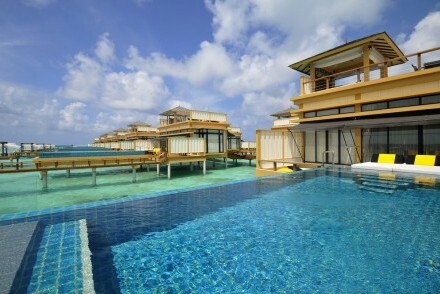 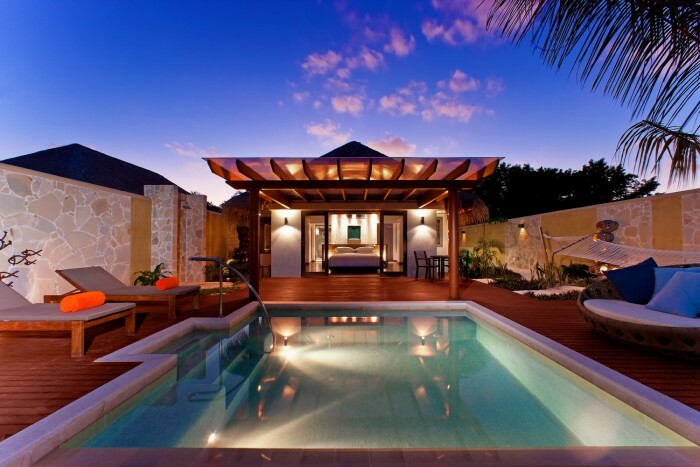 This 5-star resort offers unparalleled luxury and service, with facilities that combine excellence with eco-sensitivity.